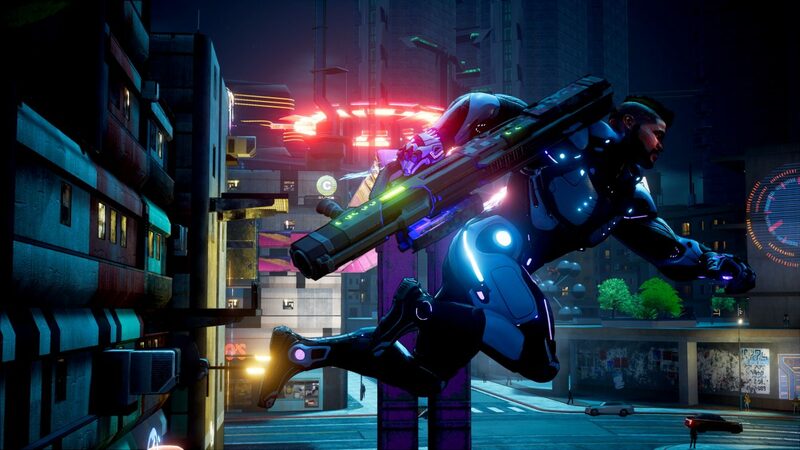 Crackdown 3 has been delayed to February 2019 as we know already, but there may be a new name in line for the upcoming Sumo Digital title as possible new information has popped up on Reddit. Coming from the Reddit user, Prince_Perseus they shared a screenshot of an Xbox Italy Store page. 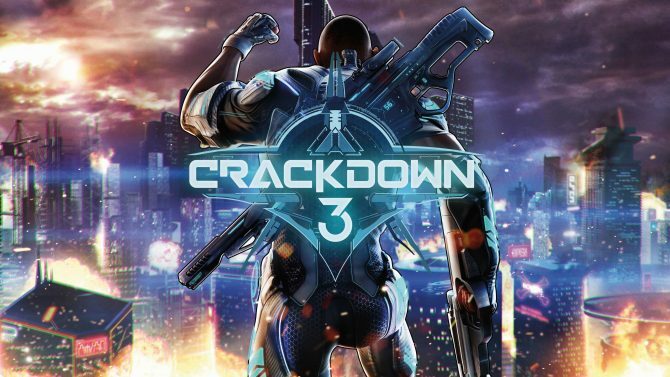 The section of the store page we’re seeing is the “Followed” section which as you can see below, shows the game listed under a new name, Crackdown 3: New Providence. 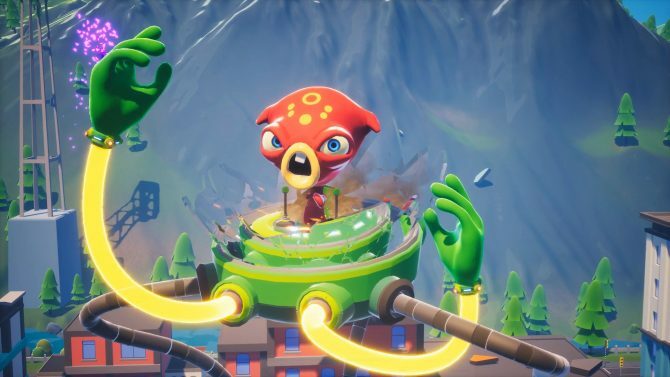 We’ve seen the rating for the title appear on an Australian website, and we’ve been informed that it will be discussed at Inside Xbox at XO18. Players will also get to give it a try as it’s due to be playable at the XO18 event. No official sources indicate that the above image is, of course, true, but I guess we’ll find out when XO18 takes place and more details are given. Honestly, I quite like the name shown in the image so I’m wanting this to be true. Although Crackdown 3: Terry Crews Destroys Stuff would be just as good. 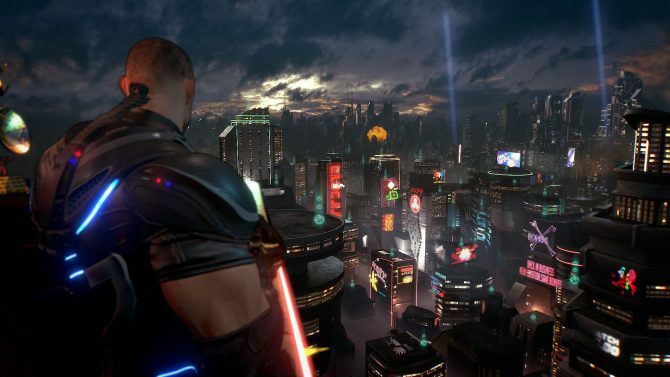 Crackdown 3 is due to launch February 2019 and will be an exclusive title to Xbox One and PC for Windows 10.